Time to get ready for the Full Moon Challenge. April 19th at 7:12 am is the next full moon. With a decrease in melatonin weakening the immune system and an increase in serotonin enabling parasite mobility, it’s the perfect time to provide your body with extra support to maximize detox results. Hit those parasite critters during the full moon, while they’re the most active and cause you the most harm. 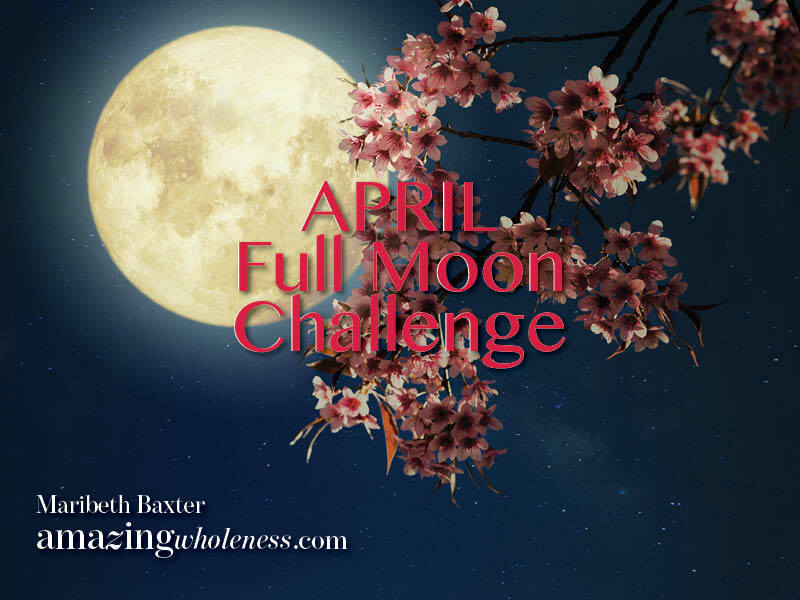 The Full Moon Challenge is a concerted effort to take advantage of the natural effect a full moon has on parasitic activity in the body. During these periods, parasites are more active due to the combination of decreased melatonin levels in the body and increased production of serotonin, which parasites utilize as fuel. Melatonin is the neurotransmitter that helps the body to fight parasites, while serotonin is a neurotransmitter that allows parasites mobility. The combined effectiveness of Para 2 for stirring up parasites and Para 1 for grabbing and removing them, alongside our powerful, yet tolerable BioToxin Binder provide an effective 1-2-3 combination designed to produce tangible results from your anti-parasitic activities. Follow the challenge that best fits where you are at on your own detox journey. Choose the Beginner Level if you have never used our products before. Choose the Intermediate Level if you have only used our products for 2-3 months. Choose the Advanced Level if you have been taking our products for over 3 months. Don’t forget, drainage needs to be in place, draining out what you are detoxing. Phase 01 is the drainage part of The Amazing Protocol.